10 years ago I was 13 and in the 8th grade. I did a whole lot of nothing besides to go school and hang out with friends. Ahhhh... the good old days. If only I knew that then... I coulnd't wait to grow up! 01. Load up my new iPod with songs. 02. Expense my work-related receipts for the past month. 03. 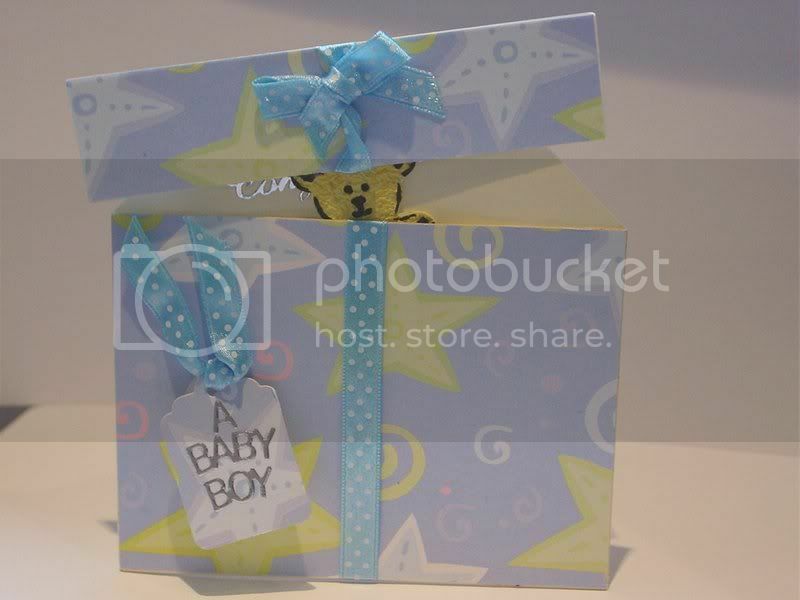 Wrap my friend's baby shower gift all nice & pretty. 04. Watch Feast of Love that I have at home from Netflix. 05. Hang out with Stacey. Goldfish crackers are my weakness. I love triscuits with laughing cow swiss cheese. Popcorn. Anything with chocolate. Fruit; especially grapes, kiwis and pineapple. Buy the house of our dreams. Buy new vehicles. Pay off debt. Make sure that our families are secure. Donate money to causes important to us. Seattle. Italy. Madison. Fort Myers. Iowa. KG. Alyssa. Kristal. Leslie. Abby. Sea-Squared. Currently listening to :: Fair by Remy Zero. Thanks for the tag! Love your Ikea purchases!